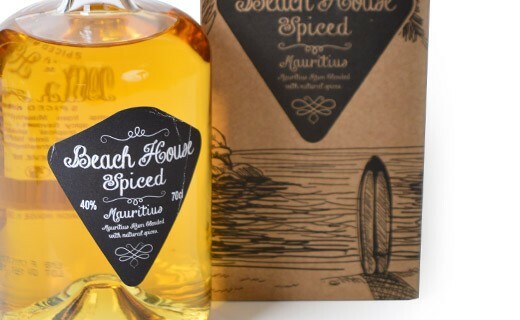 Born on the Indian Ocean beaches, Beach House Spiced is a spiced rum in endearing style. Its first originality is to be developed with an excellent rum from Mauritius, land known to offer its rums naturally peppery and with spicy tones. 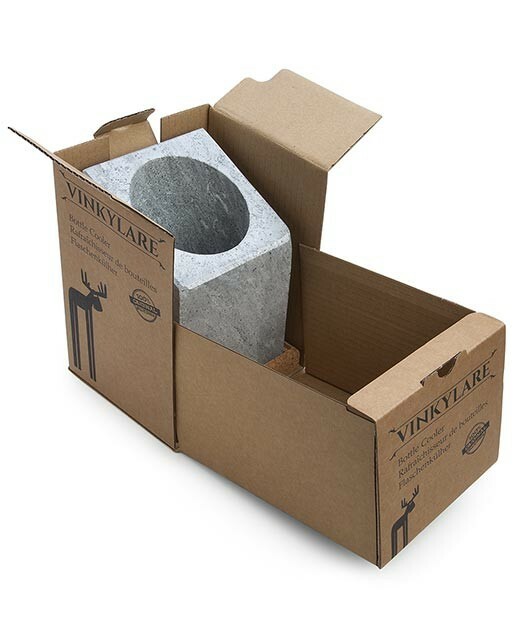 This makes it the ideal base for creating a spiced rum in which all the ingredients are naturally harmonious. At tasting, Beach House surprises by its softness, freshness, cool and exotic style . Spicy accents meet freshness of citrus, sweetened by honey tones, all creating a delicious cocktail and relaxing as we could see ourselves enjoying the sunset on a tropical beach. 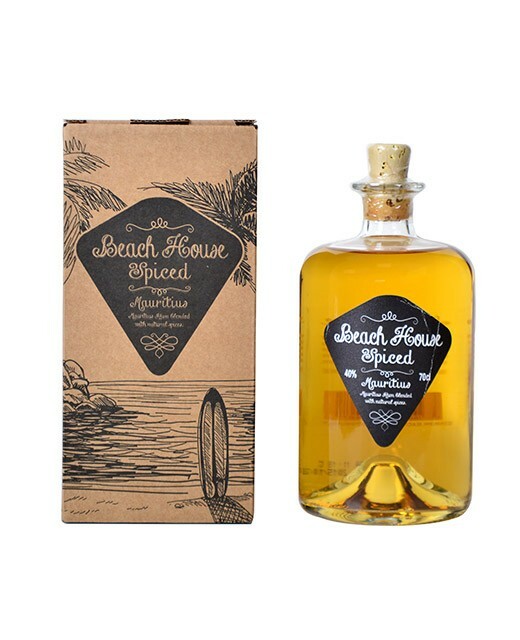 More than just spiced rum, Beach House is the result of a lifestyle of simplicity and creativity to delight the taste buds. regarding the tasting, this rum offers us a first complex nose dominated by blood orange flavors, honey and blond tobacco. After aeration notions of gingerbread, lime and ginger appear. The mouth is particularly soft and delicately sweet. The primary flavours of sugarcane marry happily with orange blossom flavours and pepper gray.